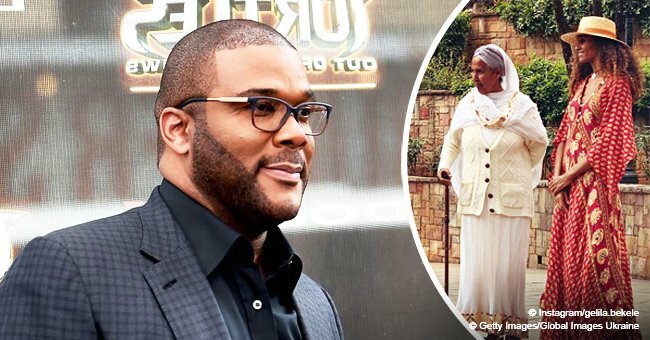 Tyler Perry’s rumored wife and long-time partner, Gelila Bekele, recently stunned fans showing off her rich melanin skin in a new Instagram portrait. 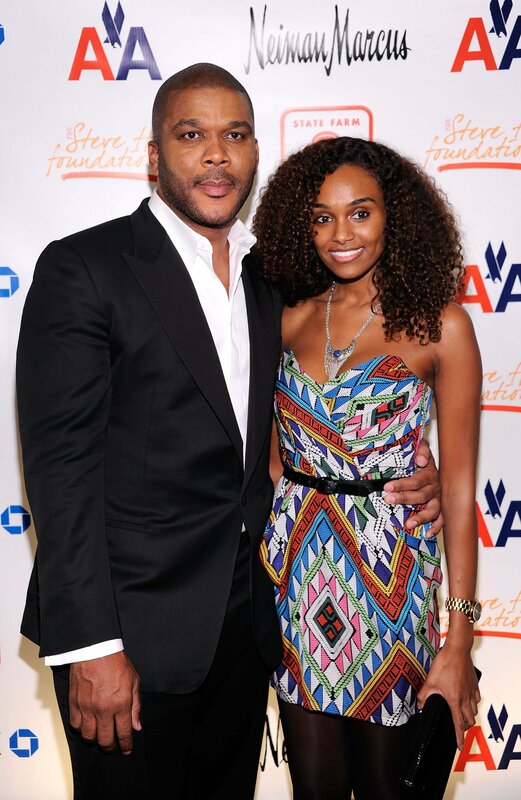 Although she’s known by many just as Tyler Perry’s girlfriend, the truth is there is so much more to Gelila Bekele. The gorgeous woman has dedicated her life to her two true passions: modeling, and altruism, as she has been working for years with different organizations to give a better education to girls with low resources in her native country, Ethiopia. She also works hand in hand with Charity Water, a non-profit organization that helps to distribute clean and safe drinking water to people in developing countries. Proud of her heritage and her rich melanin skin, Gelila is always showing off her beauty on Instagram. Sometimes she poses in her country’s landscapes, wearing traditional clothes alongside local kids, and sometimes she rocks high fashion outfits in the charming streets of Europe. However, one of her most recent pics shows a more natural version of Bekele. A simple make-up less shot in which her gorgeous complexion takes most of the frame and the light hits her face in all the right places to enhance her beauty. “Truth is the light, creates the color,” she captioned the post. Fans were quick to fill the comment section gushing about the model’s alluring beauty. 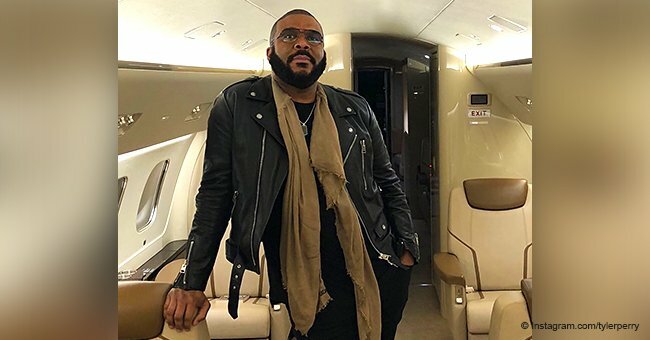 “Yo complexion is strolling nicely,” wrote one user. 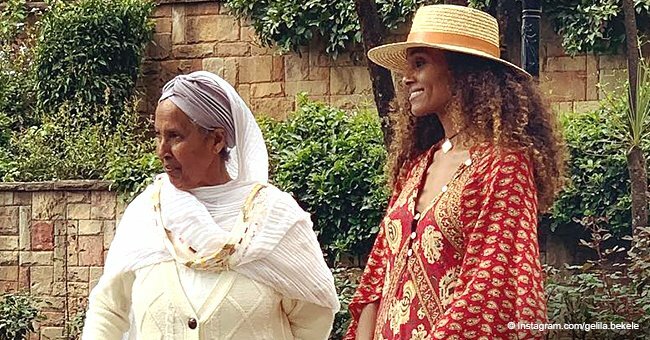 Although many fans have been speculating for years that Bekele and Perry tied the knot in secret, the couple has yet to confirm the rumors. They started dating in 2007 and welcomed son Aman in 2014. 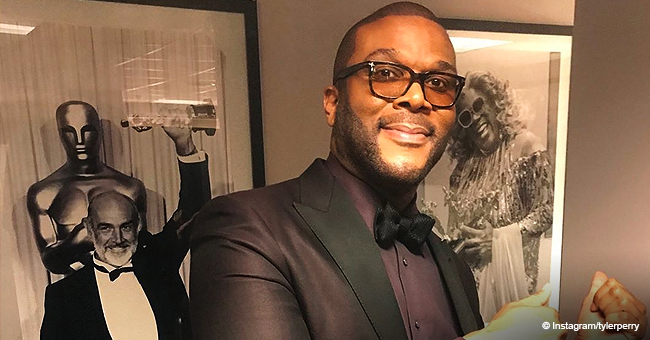 In 2017, Broadway star Stephanie Mills shared a photo with the couple and referred to Gelila as Perry’s “lovely wife,” sparking even more wedding rumors. The couple has a lot in common. 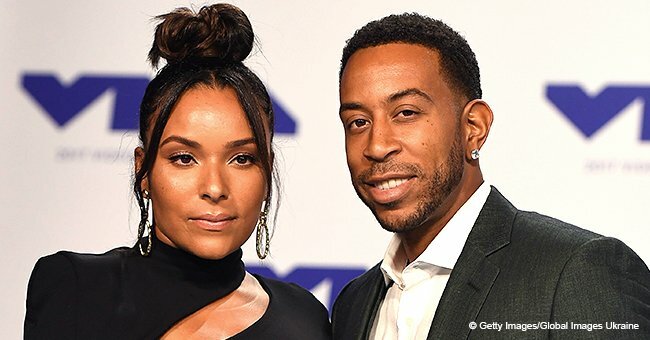 While Terry is known for the different series and plays that have put African American actors on the map, Bekele is trying to do the same for her people. She released her first book “Guzo,” which translates to “journey,” a couple of years ago. The photography book follows the lives of six different tribes from Ethiopia, and as Gelila explained in a video on her website, connecting with her roots and getting to understand a bit more about those people’s lives was essential to understand her origins. The profits from the book are destined to help with the two causes closest to Gelila’s heart: education, and water supply, as mentioned before.